Are you thinking of doing a ski season? Will you be looking for a job in Chamonix this Winter? Being able to speak at least some French will make a huge difference! Maybe you just want to ‘brush up’ on what you already know and improve your French skills? 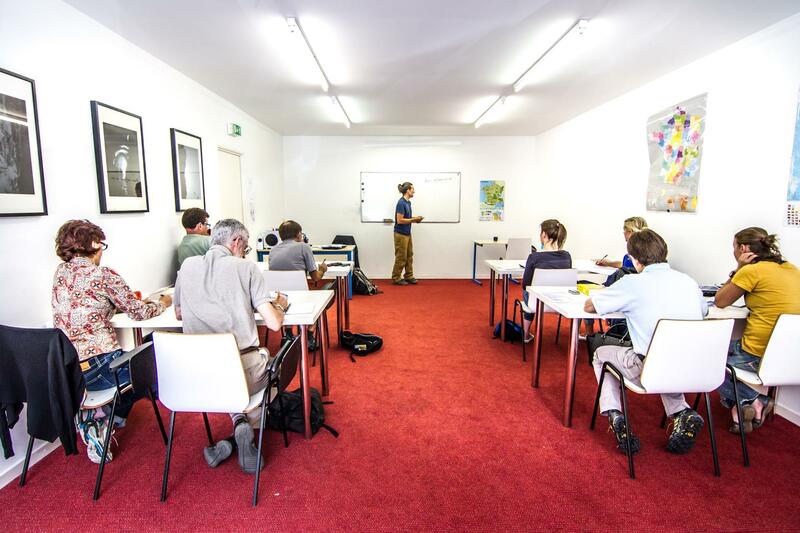 We have a 4-week Pre-winter Intensive French Course aimed at those who are busy throughout winter, but have some spare time before the season begins. This course runs from the 19th November until the 14thDecember. Classes are held Monday to Friday from 09h00-12h15. Contact us at study@insted.com or click here to join!